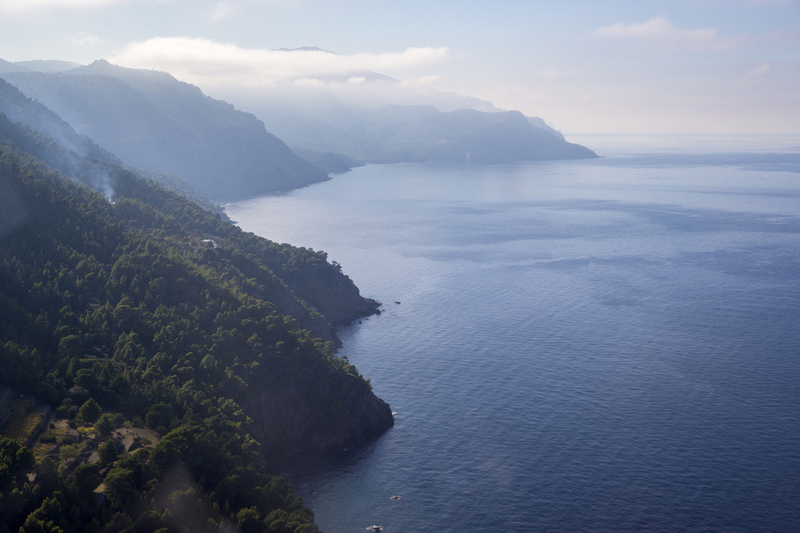 Today Dr. Sylvia Earle and the Mission Blue Expedition Team join French luxury skincare company Biotherm in Mallorca, Spain to highlight their partnership and announce an upcoming joint expedition to the Balearic Islands Hope Spot. Since 2012, Biotherm Water Lovers has raised over 700,000 Euros from limited editions of its most popular skincare products and charity projects to further the protection of Mission Blue “Hope Spots”—special places that are critical to the health of the ocean—through ocean conservation projects. The newly announced Balearic Islands Hope Spot expedition will mark the first time Biotherm has directly supported Mission Blue to conduct a conservation initiative of its own. The Biotherm Water Lovers x Mission Blue expedition will survey the seagrass beds, turtle nesting areas and effects of micro-plastics around the island of Formentera during the summer of 2017. Dr. Sylvia Earle, Founder and Chairman of the Sylvia Earle Alliance (SEA) and Mission Blue, will lead the expedition alongside her Mission Blue Expedition Team and a group of scientists from the International Union for Conservation of Nature (IUCN)—a Mission Blue strategic partner—and local institutions. As Formentera’s ancient seagrass meadows are under threat from anchoring motor yachts, a key goal of this expedition will be to work with local partners to address these impacts and bring greater public awareness through a social media campaign. The expedition team will shoot a short film and still images to be shared on social media, the www.MissionBlue.org website, National Geographic’s Ocean Views blog, and the Huffington Post blog. Mission Blue reaches up to 80 million online impressions per month in addition to millions more views of the Emmy® Award winning Netflix original documentary of the same name. This is the first part of the Mediterranean that has been designated as a Hope Spot, so why not use this as a springboard—as evidence of what caring can yield… It’s a step in the direction of expanded protection that is sanctioned by rules and regulations or government action of some sort, but we don’t have to wait for that to make a difference. When people care, good things happen and that is what’s happening here with the work of so many people. The Balearic Islands consist of Mallorca, Menorca, Ibiza and Formentera. This archipelago is strategically located in the middle of the western Mediterranean and is subjected to the influence of numerous currents. Over 46,000 hectares of ancient seagrass meadows provide valuable habitat for numerous species in this region. Seagrass meadows between Ibiza and Formentera were declared a UNESCO World Heritage Site in 1999. However, the anchoring of yachts threatens these delicate ecosystems, as does commercial fishing. Additionally, the Balearic Islands support populations of loggerhead sea turtles (which are threatened by long-line fishing), whales and dolphins, and act as a spawning area for endangered bluefin tuna. The Balearic Islands also represent the only nesting area of the Balearic shearwater, one of the most threatened marine birds in the world. 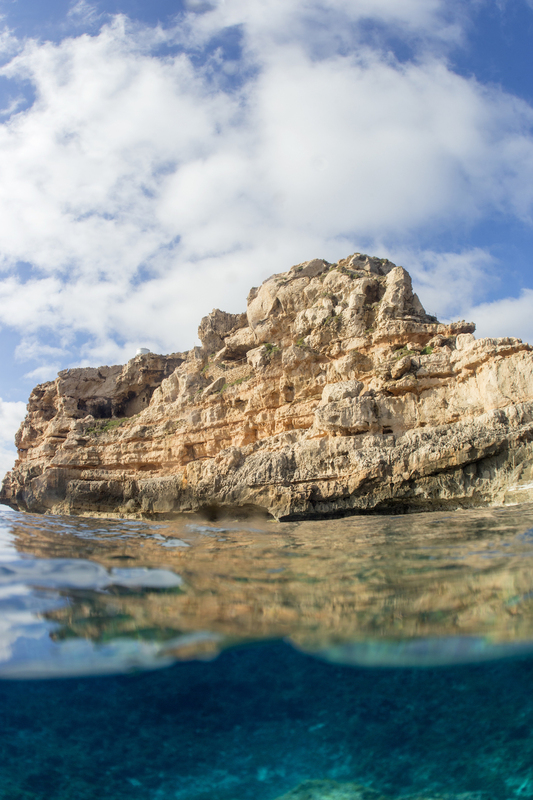 By highlighting the Balearic Islands as a Hope Spot, Mission Blue and Biotherm Water Lovers seek to increase the number of marine protected areas in this region as well as the level of enforcement in place to safeguard these precious ecosystems. By conducting expeditions to Hope Spots and documenting what we find, these short duration trips are designed to create awareness, foster partnerships, and build public support for marine protection. We have been conducting expeditions since 2009 and have visited many Hope Spots locations including those in South Africa, Cuba and Honduras. In 2012, Biotherm became one of the first corporate sponsors of the Mission Blue initiative, along with National Geographic, Rolex and Google. Since that time, Biotherm Water Lovers has supported nine ocean conservation research projects focusing on protecting a wide variety of ecosystems and species, including polar bears in the Arctic, emperor penguins in Antarctica and coral reefs in Fiji. Mission Blue looks forward to working with Biotherm Water Lovers on this upcoming Balearic Islands Hope Spot expedition as its next project, with many more to come. Dr. Sylvia A. Earle is Explorer-in-Residence at the National Geographic Society, Founder of the Sylvia Earle Alliance (SEA) / Mission Blue, Founder of Deep Ocean Exploration and Research Inc. (DOER), Chair of the Advisory Council for the Harte Research Institute and former Chief Scientist of NOAA. Author of more than 200 publications and leader of more than 100 expeditions with over 7,000 hours underwater, Dr. Earle is a graduate of Florida State University with M.A. and PhD. degrees from Duke University and 28 honorary doctorates. Her research concerns the ecology and conservation of marine ecosystems and development of technology for access to the deep sea. She is the subject of the Emmy® Award Winning Netflix documentary, Mission Blue, and the recipient of more than 100 national and international honors and awards including being named Time Magazine’s first Hero for the Planet, a Living Legend by the Library of Congress, 2014 UNEP Champion of the Earth, Glamour Magazine’s 2014 Woman of the Year, member of the Netherlands Order of the Golden Ark, and winner of the 2009 TED Prize, the Walter Cronkite Award, the 1996 Explorers Club Medal, the Royal Geographic Society 2011 Patron’s Medal, and the National Geographic 2013 Hubbard Medal. I wish you would use all means at your disposal—films, the web, expeditions, new submarines, a campaign!—to ignite public support for a network of global marine protected areas, Hope Spots large enough to save and restore the ocean, the blue heart of the planet. This wish catalyzed support around an initiative within the Sylvia Earle Alliance called “Mission Blue” to build a global coalition to protect Hope Spots—and thereby restore the health of the ocean. Hope Spots are special places in the ocean of particular importance for biodiversity and ecosystem services. 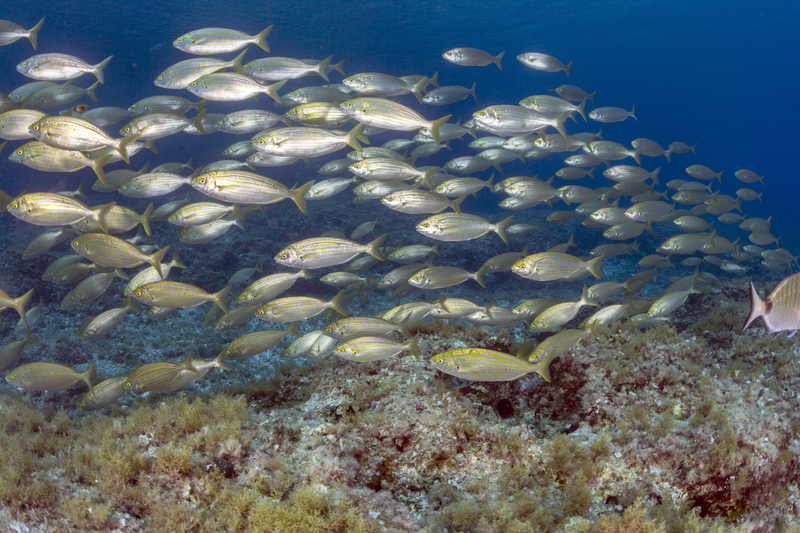 From the seamounts of the high seas to shallow sunlit reefs, Mission Blue seeks to bring about a significant increase in ocean protection from less than four percent today to 20% by the year 2020. For more information, please contact Courtney Mattison (cmattison@mission-blue.org) and check out www.mission-blue.org, Facebook, Twitter, Instagram, Google+, YouTube, LinkedIn and Pinterest.